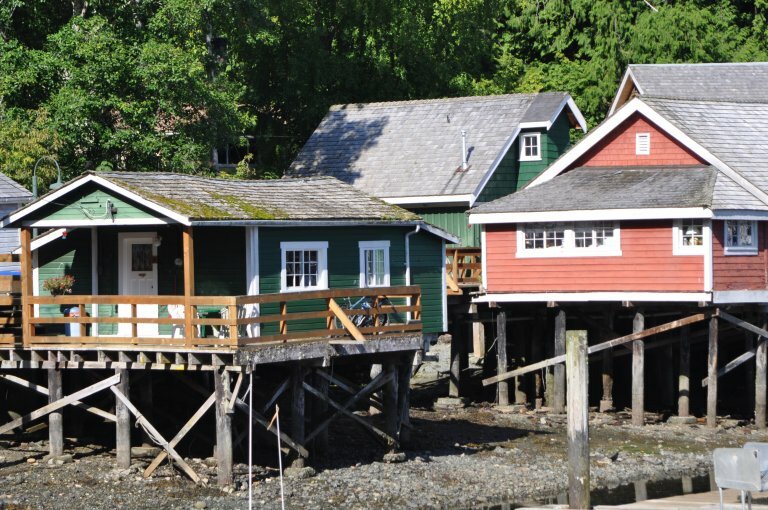 Telegraph Cove Resort Ltd has been named a FINALIST for the 17th Vancouver Island Business Excellence Award. 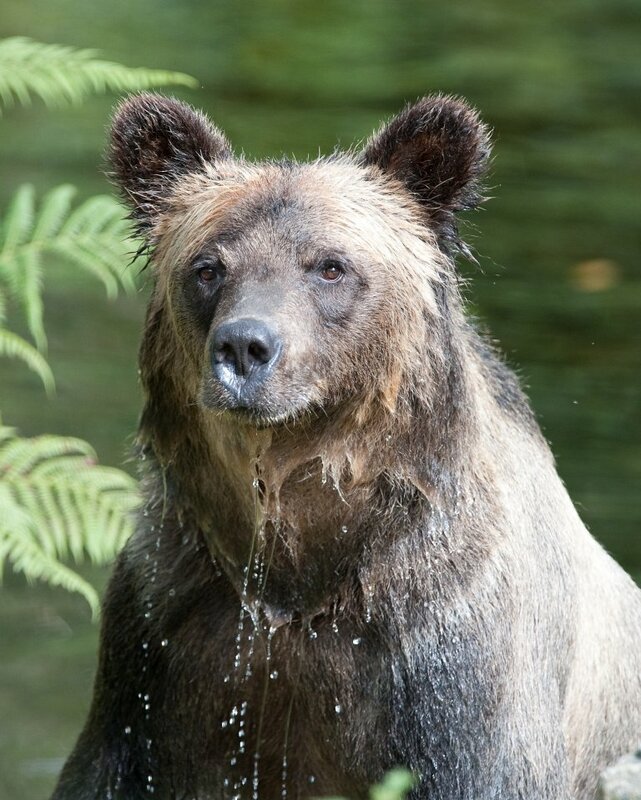 Telegraph Cove Resort Ltd has purchased Tide Rip Grizzly Tours, one of Canada’s leading bear viewing companies. 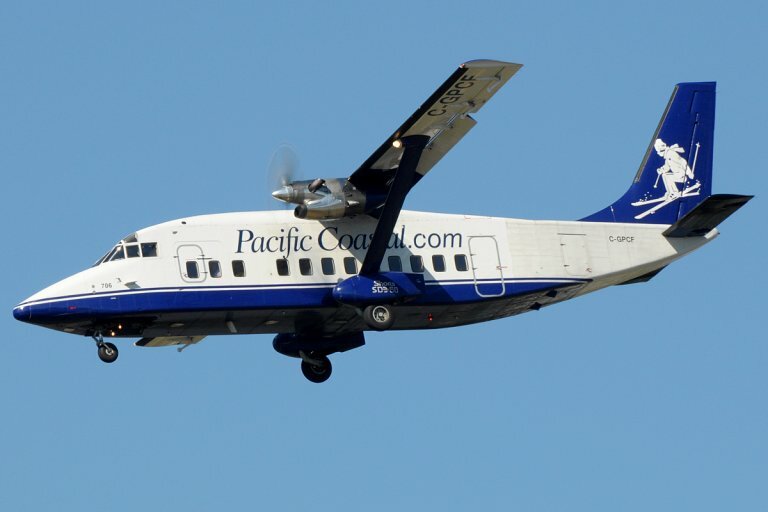 Telegraph Cove Resort Ltd and Pacific Coastal Airlines are excited to announce a partnership to develop packages and special rates for air, accommodation and adventure travel.